South Florida Filmmaker | \ Blog \ Dravet Syndrome Foundation: "Alex's Story"
Dravet Syndrome Foundation: "Alex's Story"
Dravet syndrome, also known as Severe Myoclonic Epilepsy of Infancy (SMEI), is a rare and catastrophic form of intractable epilepsy that begins in infancy. Initial seizures are most often prolonged events and in the second year of life other seizure types begin to emerge. Development remains on track initially, with plateaus and a progressive decline typically beginning in the second year of life. The Dravet Syndrome Foundation is a volunteer-based, non-profit organization dedicated to aggressively raising research funds for Dravet syndrome and related conditions. By offering research grants for syndrome-specific research with a novel approach, the DSF can move researchers and the medical community forward to find better treatments and a cure while assisting afflicted individuals and their families. Back in 2010, I produced a video on Dravet syndrome for Miami Children's Hospital. Earlier this year, I was contacted by the Dravet Syndrome Foundation (who came across that same video online) to produce a series of videos that would bring to light the challenges faced by the children and families suffering through this debilitating illness. 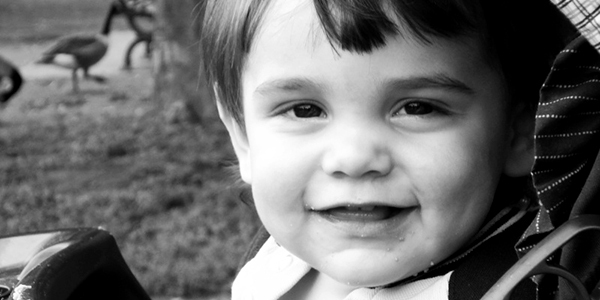 Dravet Syndrome Foundation: Alex's Story from DanPerezFilms on Vimeo. NOTE: "Team Dalpe" raised nearly $10,000 at this year's Rock 'n' Roll Providence Half Marathon back in August. Cheers! Join the Dravet Syndrome Foundation at the Steps Toward A Cure in Monroe, CT, on Sunday, October 14th. This fun, family-friendly event includes, a 1.5-mile family walk, refreshments, teacup raffle and kids' activities. It will be held at Great Hollow Lake in Monroe. Proceeds benefit Dravet Syndrome Foundation. Classic Movie Poster REDUX: "La Venganza" Video of the Week: "Cuban Color Temperature"